Greenwave Systems is an Internet of Things (IoT) company offering solutions that enable service providers embracing IoT and machine-to-machine (M2M) networks to rapidly launch new premium services while addressing security, interoperability, flexibility and scalability from a single IoT solution: the AXON Platform. Greenwave Systems is on a mission to empower market-leading brands to profitably deploy their own managed services and products to foster deeper customer relationships and grow their businesses. AXON Platform for IoT is a Cloud Management system for interoperability and IoT networks. AXON translates communication from a wide variety of devices into a common IP-based language, enabling service providers to ensure that different networks can talk to each other, extending services quickly while providing management with other AXON Platform core services. AXON connects Advanced Wireless Gateways, wi-fi routers, mobile control apps, connected remote controls, connected wall controllers and power outlets, and a wide range of sensor-enabled devices including light bulbs, smart speakers, motion and occupancy sensors. Greenwave 360 is the collaborative model we utilize to leverage our IoT architecture expertise and enable IoT service providers. 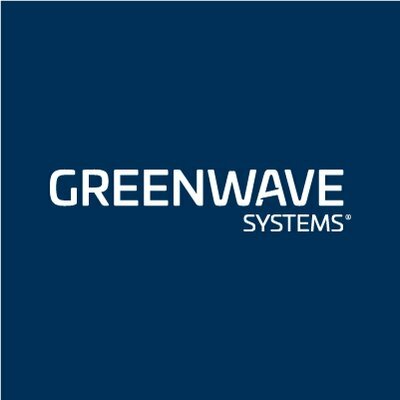 Greenwave Systems is not just another IoT software company. While bringing a connected world online presents particular problems, our process provides precision solutions. Greenwave 360 is an essential consultancy component in the work we perform with our clients. The end result is the production of successful value-added managed services, new revenue streams for our partners, happy end users and a healthy IoT ecosystem.